It is difficult to consider the noise a real source of pollution, yet we talk about noise pollution when you are exposed to sounds or noises of high intensity. Less known than air pollution, noise pollution causes nuisance or disturbing to rest and to human activities. In modern societies and industrialized have multiplied activities source of noise just think to that produced by industrial and craft activity, vehicle traffic (road, railway, airport), leisure (discos, cinemas, dance halls) or recreational sports (gyms, arcades) or educational (kindergartens, schools). Actually everyone, both in urban and suburban situations we can live in situations with noise. However, what are the effects that causes this type of pollution? 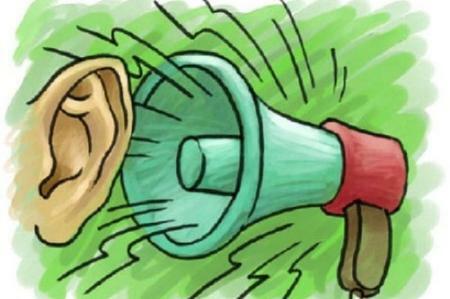 Noise pollution is a major environmental problem and arouses more and more reactions from the population. Over time, it can cause psychological problems and stress to people who are continuously subjected and represents, therefore, a danger to human health, not to mention the deterioration of ecosystems, material goods, monuments, etc. From a scientific study conducted by the O.M.S. shows, that exposure to noise may cause a number of direct adverse effects such as insomnia, auditory and extra-auditory physiological damage (mainly cardiovascular), communication difficulties and malaise. Noise pollution is a major cause of the deteriorating quality of life. The deleterious effects caused by the continuous noise are many. Probably you not talk too and it is often underestimated, but recent surveys show that it is anything but harmless to the health of individuals.